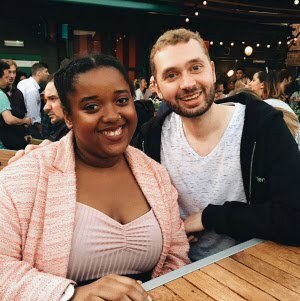 I totally haven't blogged in forever. Yesterday I enjoyed such a wonderful Christmas at home. I absolutely loved everything and every time I think of the food my mouth just waters, NOM! I love seeing videos and posts on what everyone got for Christmas and I was honestly so pleased and grateful with everything I got that I thought I'd also take part and show you lovelies my gifts. As soon as Alexa released It I had been so desperate to get my hands on it but with me buying different Christmas presents I couldn't yet buy it. 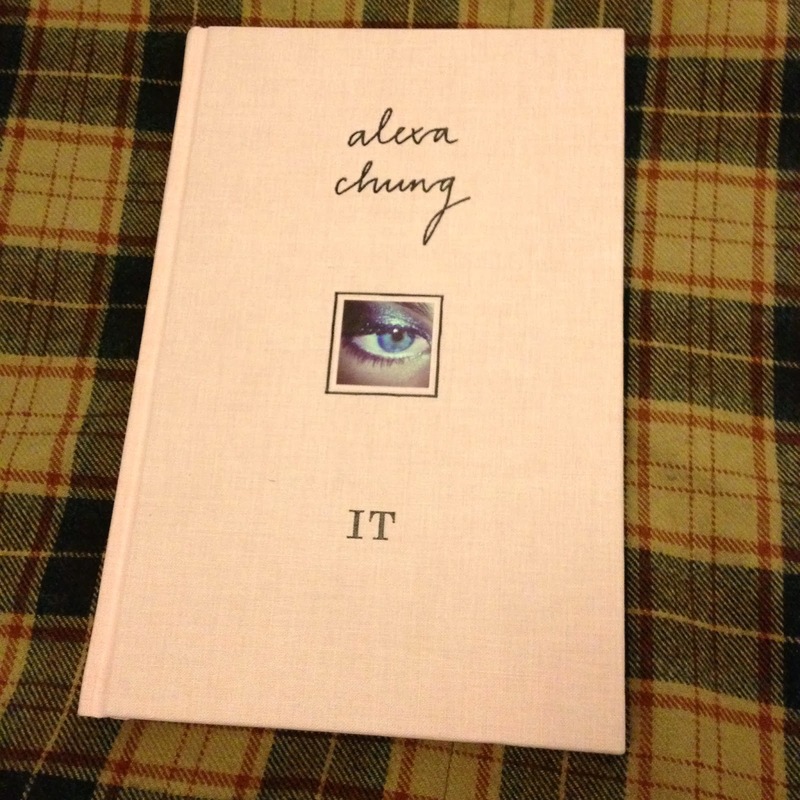 I am so very happy that Ally bought this for me as I am such a big fan of Alexa Chung and I've heard some really amazing things about it. Alexa is such a big fashion icon to me so I cannot wait to get stuck into this. I love getting different perfumes for birthdays and Christmas. 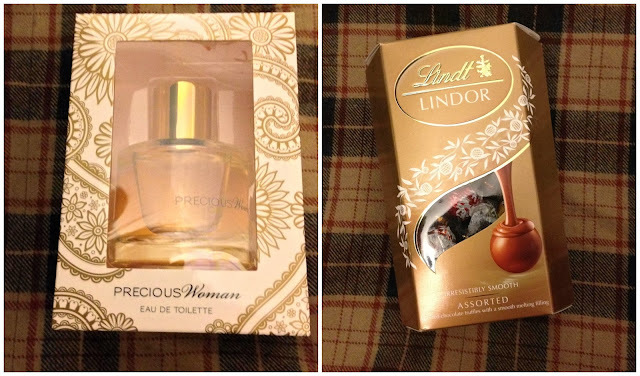 The precious woman one I received smells so amazing and has quite a vintage smell to it which I love. I really like experimenting with different perfumes and now that I've got quite a few it means that I can wear each on different occasions. Getting chocolate is always the best. I am a big fan of Lindt chocolates and I've already enjoyed a few this morning. I love when chocolate is acceptable to eat so early in the morning, haha. 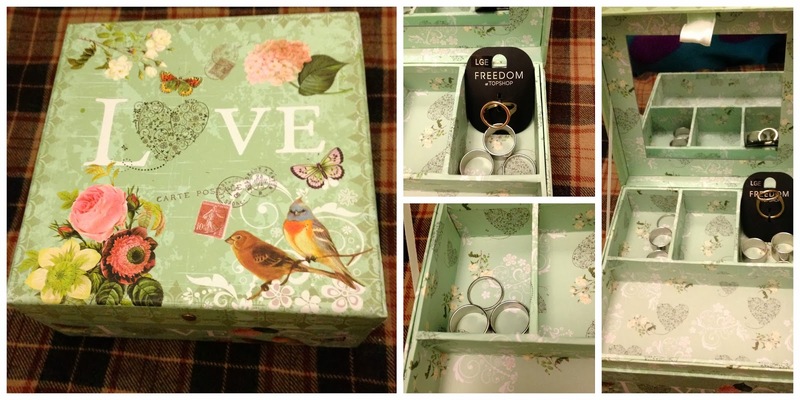 I received this gorgeous jewellery box from my big sister which has already come in handy. I never have space to store the jewellery I own but now with this box I can definitely be much more organised and have everything in one place. She also then got me some lovely silver band rings which I adore then Ally got me the loveliest ring from Topshop. Next year I really want to just experiment more and I've been saying for quite sometime that I really want to start wearing more jewellery and I'm pleased I've got these goodies to help me get started. I actually couldn't be anymore happier with this bag. Ally and my friend Sian did such a great job picking this out for me. When I go out taking a bag is a must for me but I've been wanting one that wasn't too big or too small and this one is such the perfect size. 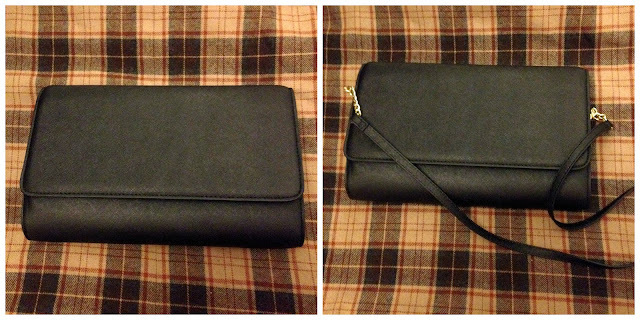 It looks smaller in these pictures but it is so spacious and every time I go out this bad boy will be coming with me. I've decided to name her Carrie after Carrie Bradshaw. ;) If anyone's watched it this bag will be my bag like Carrie's from The Carrie Diaries just except I won't be splattering paint all over it. I've mentioned it a lot of times but I freakin' love me some cats. 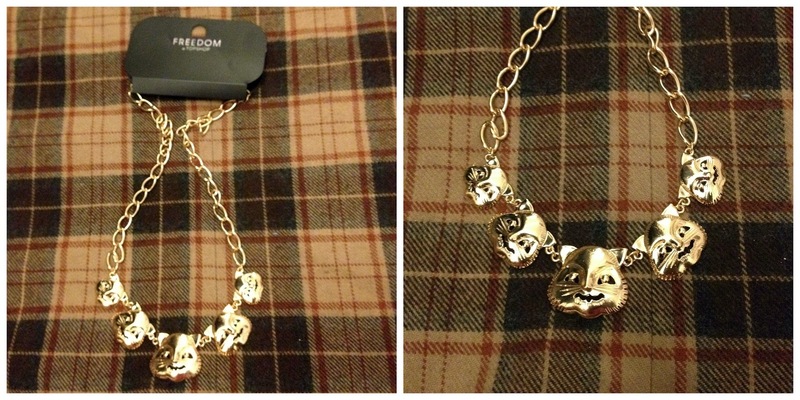 This Topshop necklace was actually made for me. I want to start wearing more shirts and I think this will go so well tucked underneath a collar. My sisters really did such a great job at picking jewellery for me this year. I also tried it on yesterday and I love where it comes up to on me. It isn't too high by my neck. Finally, I couldn't believe my eyes when I received not one but two pairs of boots from Ally. I had been eyeing up these Clothesminded boots for ages as I'd seen really similar boots to these on different sites. I absolutely love anything monochrome and I own quite a lot of black clothes which I think these boots will go so well with. I always love the boots Topshop bring out and I'm really happy with these ones. I've never actually owned any snakeskin boots before so I'm really looking forward to styling these ones up. I really did enjoy Christmas. I enjoyed seeing the look on everyone's faces when they opened up the gifts I got them. Christmas will always be my favourite time of year. Thanks a lot to my lovely mum, sisters and niece for an epic day. 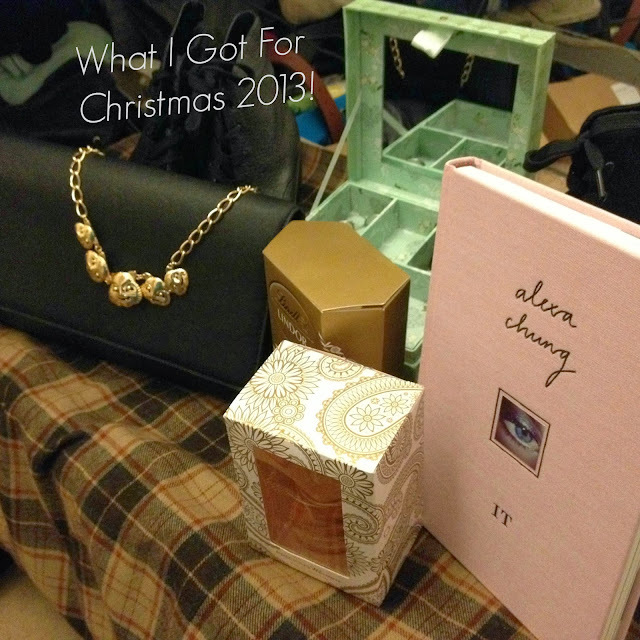 If you want to see some of the gifts I got Ally then make sure to head over to her blog and check out her latest post! :) Now it's time to start thinking about the new year and all those resolutions...! Looks like you got some lovely things! Hope you had an amazing Christmas! Thank you Jen! so excited to style them both. Eee, I can't wait to give it a read. Hope you had a good one!